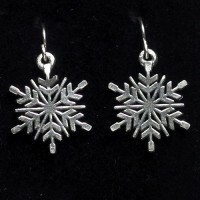 Buy them seperate of make a set with this lovely pewter jewelry. 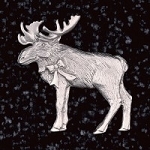 Gentlemen the lady in your life will cherish a gift of pewter jewelry. Pendant necklaces come boxed with an 18" chain, choose a charm from the drop down box. 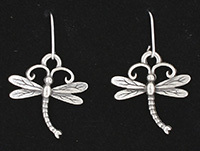 Create a set of pewter earrings to match that pendant. Each set on surgical steel wires. Choose a charm from the drop down box.